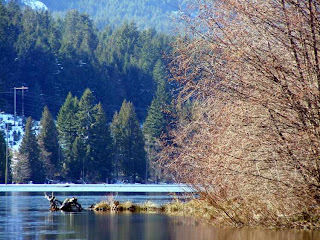 The City of Nanaimo Parks, Recreation and Culture Department invite submissions from persons interested in providing resident caretaker services at Westwood Lake Park. March 16, 2011 is the anticipated service start date. The building is approximately 1200 sq ft in size and includes 3 bedrooms, kitchen, full bathroom, spacious living room and 4 appliances. This is a “Contract for Service” situation in that for exchange for certain site security services by the contractor, a dwelling unit is provided by the City. This is NOT AN offer of employment but rather a situation that might be attractive to an active retired couple or to a couple who have regular employment in another area. The Caretaker will be responsible for all utility costs (hydro, water, sewer, cable, and internet) as well as the costs of providing landline phone service with voicemail and cellular phone service with voicemail. Persons interested in this contract must indicate your employment history and any experience and knowledge in custodial and security areas. You must also provide three references in your submission. Only shortlisted proponents will be interviewed. Successful Caretaker will be subject to a satisfactory Criminal Records Check. 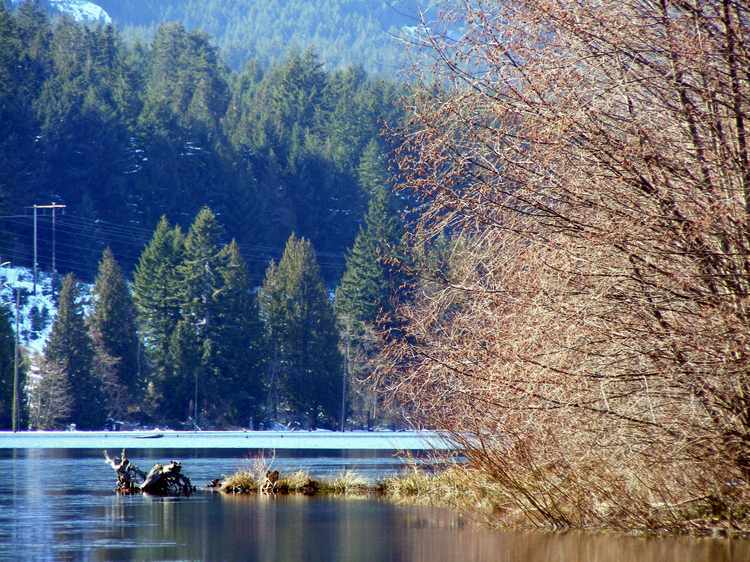 Submissions should be marked “Westwood Lake Park Caretaking Service Contract” and must be received by by the Purchasing Manager, Purchasing Department up to 2:00 PM local time, February 25, 2011 at the Purchasing Office, City of Nanaimo 2020 Labieux Road, Nanaimo, BC, V9T 6J9. Proposals received after the noted due time will not be considered. It is the sole responsibility of the person(s) submitting to deliver the proposal to the City of Nanaimo Purchasing Office before the closing time. Proposal documents are available at the City of Nanaimo Purchasing Office, 2020 Labieux Road, Nanaimo, BC Telephone (250) 756-5319 or online at www.nanaimo.ca under “Bid Opportunities”. All inquiries regarding specifications shall be directed to Jim Plasteras, Manager Parks Operations, at (250)755-7505 or email jim.plasteras@nanaimo.ca.